The New Orleans Times-Picayune has reported that on the night of Wednesday, Jan. 24, 2018, Adam Ross — the 35-year-old younger brother of queer sissy bounce musician and reality show star Big Freedia — died in a New Orleans shooting. He was shot in the head and pronounced dead at the scene. 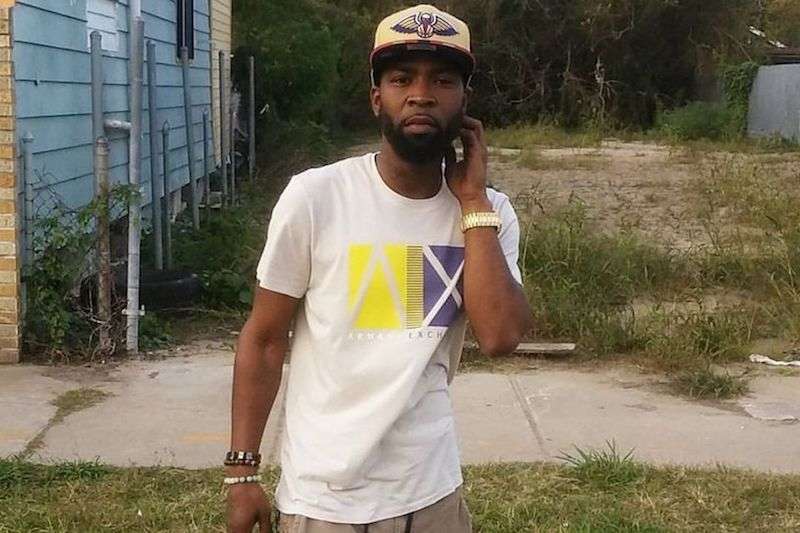 No one has been arrested yet in connection with the murder of Big Freedia’s brother. She commented on her brother’s death via Instagram and a family attorney. Up can't sleep my lil brother really gone they took him from us please pinch me so I can wake up from this dream missing him like crazy my only blood brother ! ????????? twelveforever God give me strength ?????????? My heart is so heavy right now ! They took my baby brother from me I can't not get ready for this now he is in heaven with my Mama lord give me strength !! ?????????? ????? ?yall pray for me and my family ! ???? A 2015 study showed that black men die from gunshots more than people of any other race or gender. Anyone with any information on the shooting can call NOPD Homicide Detective Michael Poluikis at 504-658-5300 or submit anonymous tips via Crimestoppers at 504-822-1111 or toll-free at 1-877-903-STOP. 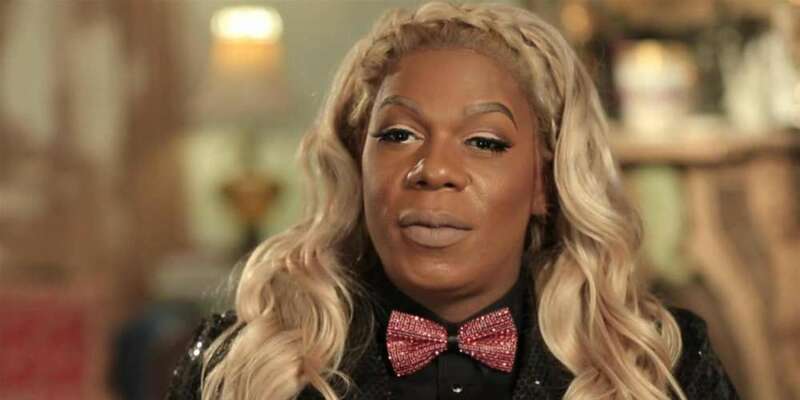 In September 2017, Freedia’s Fuse network reality show Big Freedia Bounces Back (formerly titled Big Freedia: Queen of Bounce) began its sixth season. 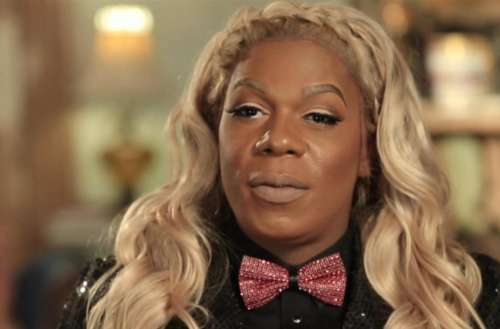 In 2016, Freedia avoided jail time over criminal charges of theft involving subsidized housing vouchers and subsequently released a Christmas album.